We can help you plan the perfect Footgolf day! Just complete the form below and we will send you a quote based on your requirements. This quote should be with you within 48 hours and we will give you information on how to book online and the next steps. 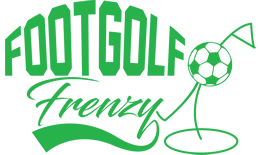 If you had any issues submitting this form, please email your details to info@footgolffrenzy.com.